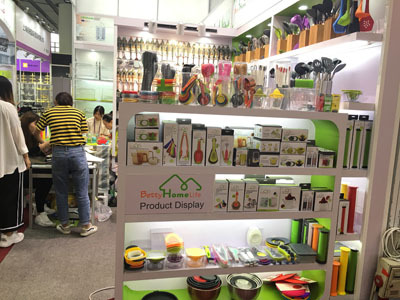 Find Garden Light, Smoking Set, Sword & Gun Toys on Industry Directory, Reliable Manufacturer/Supplier/Factory from China. polybag, tie-card, color box, gift box, blister card and so on. 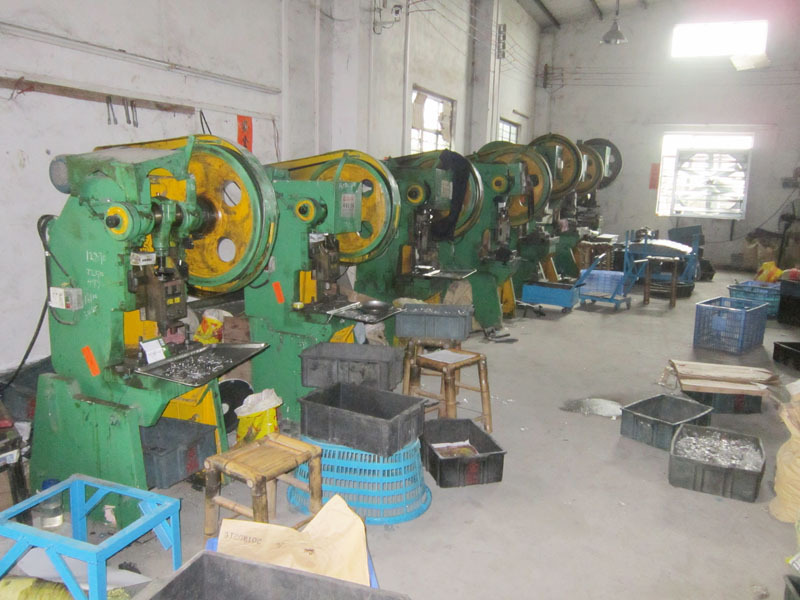 YANGJIANG HOMELIFE INDUSTRY & TRADING CO.LTD is located in "the City of the knives and scissors"--Yangjiang, whose knives and scissors are reputable all over the world. 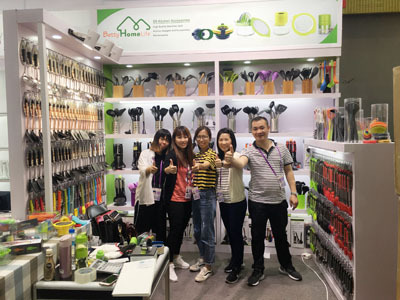 HOMELIFE is an enterprise specializing in knives, kitchenware and other household products, who is combined with manufacture and export. 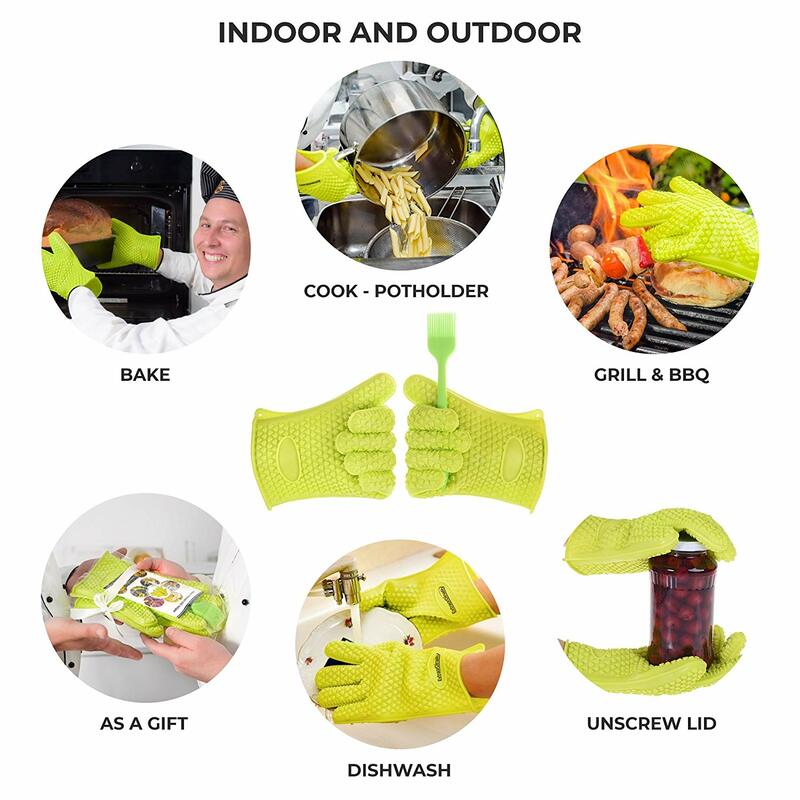 We mainly trade in kitchen tools/utensils/gadgets, knife set, scissors, silicone and nylon products, barbecue tools, garden tools, multi-tools, manicure set,and other household products. 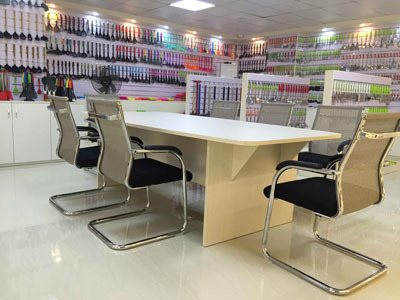 We devote ourselves to offering hardware of reliable quality and fashionable style for customers from all over the world. 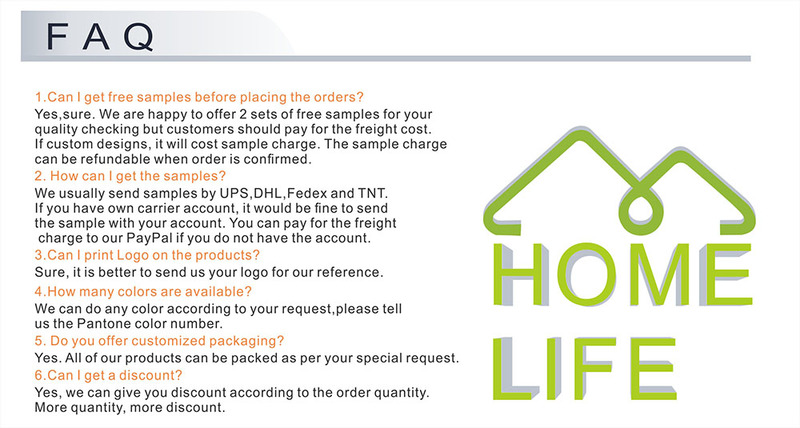 YANGJIANG HOMELIFE INDUSTRY & TRADING CO.LTD is known for its world-class quality products and efficient service in the global market. 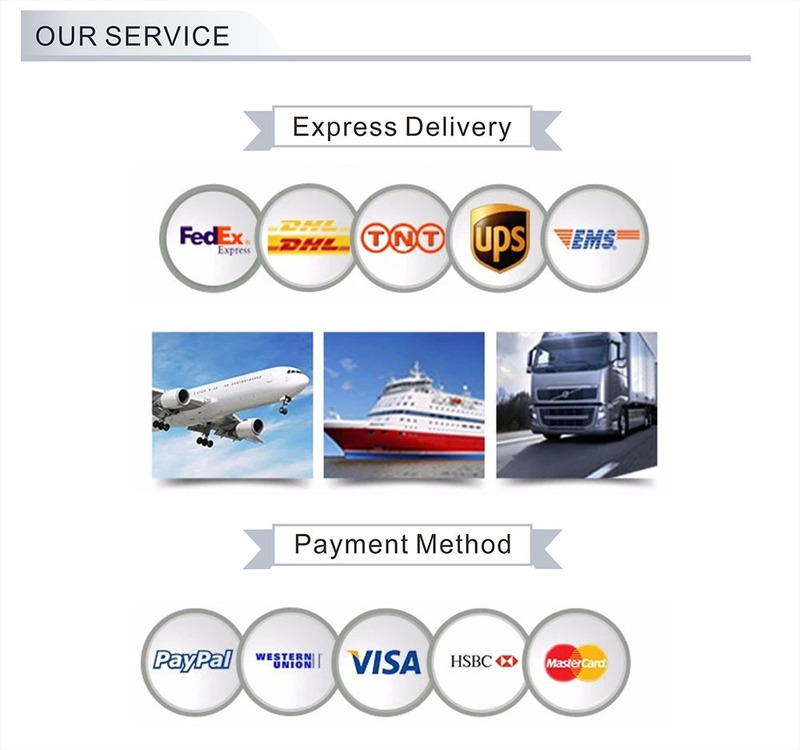 Besides the products of competitive prices are highly approbated by the customers of the US, Europe, the Middle East, Australia, Hong Kong, Macao, Taiwan and most other countries and regions. 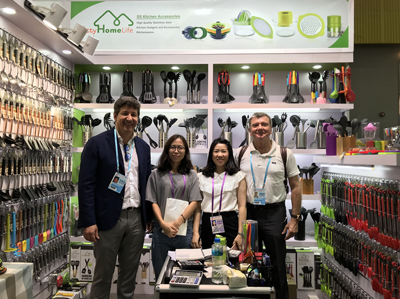 Adhering to the business philosophy of "honest, efficient",following the management principle of "professional, precision", YANGJIANG HOMELIFE INDUSTRY & TRADING CO.LTDhas been famous in the trade of hardware for its exquisite strict technology and pragmatic efficient professional image. 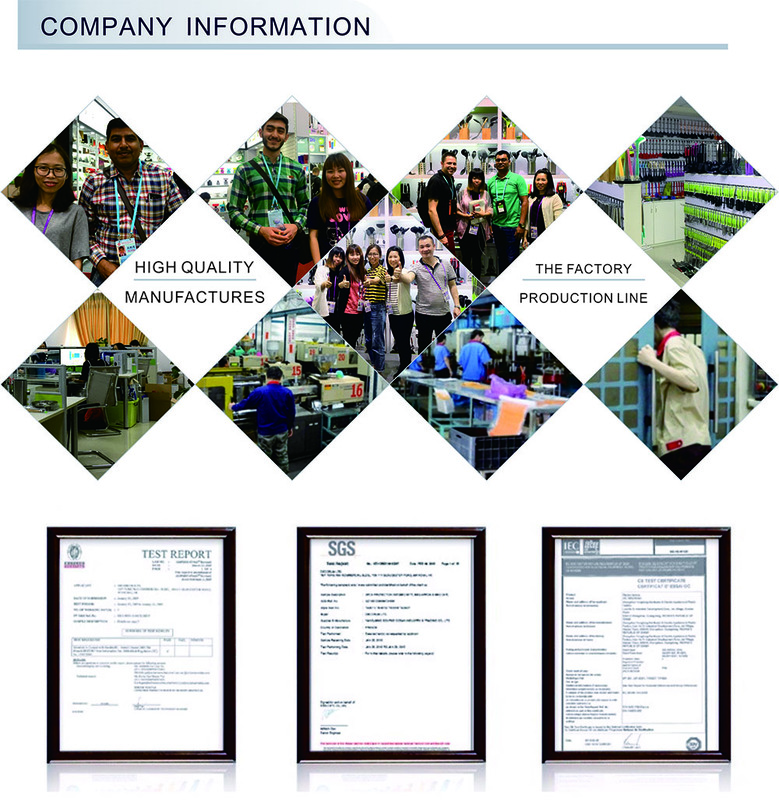 We sincerely welcome the customers from all over the world to cooperate with us for further flourishing and developing. We also welcome OEM projects and designs. 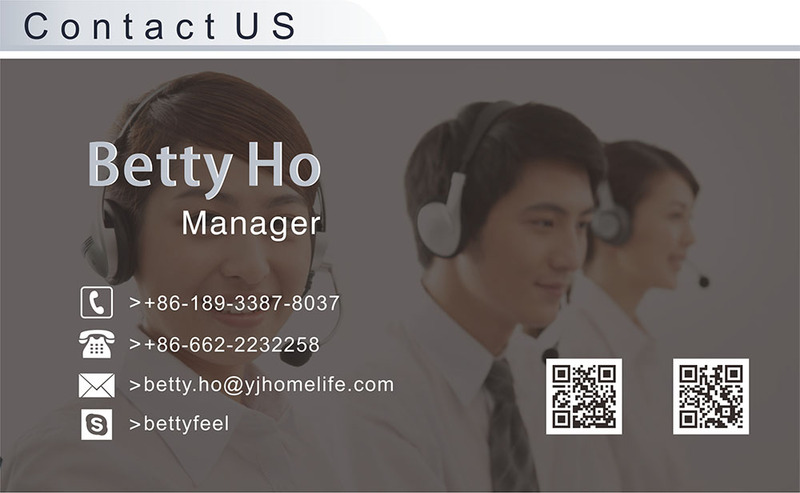 Company Name: Yangjiang Homelife Industry & Trading Co., Ltd.